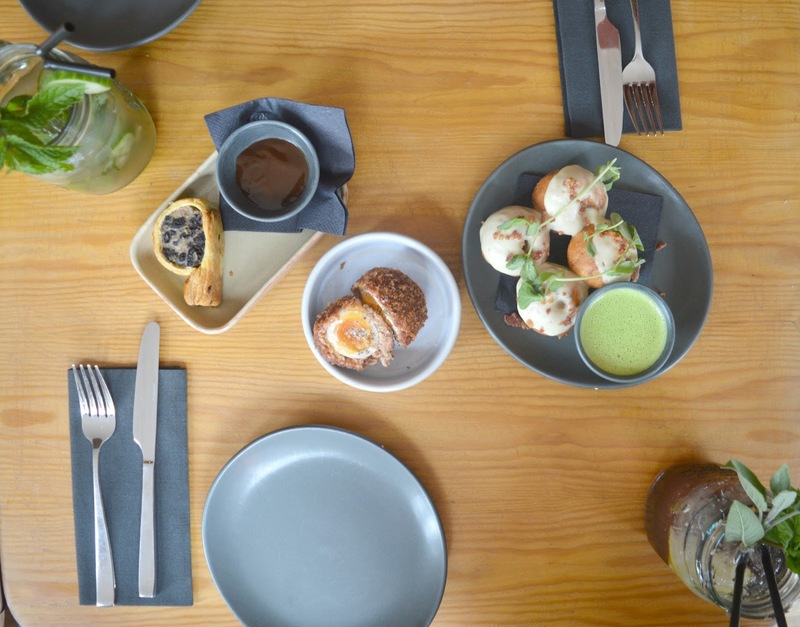 It's become a bit of a tradition on New Girl in Toon to begin each new year by looking back at my favourite North East restaurants, bars and cafes in my North East Foodie Awards. I've ended 2016 with a few more restaurants ticked off my never ending list and am definitely a few lbs heavier as a result! Here are my picks for the 2016 North East Foodie Awards. Be prepared to feel hungry! I promise you we do try our hardest to find a tea that's better than the afternoon tea at Jesmond Dene House but I honestly don't think it exists. It continues to be our "go to" for every important occasion. In fact, we were there only a few weeks ago celebrating Simon's birthday with a festive afternoon tea in the cosy cocktail lounge. With beautiful surroundings, delicious food and attentive staff Jesmond Dene House really do serve the best afternoon tea in the North East. Cake dates are a great way to catch up with friends and my list of places to try is never ending. 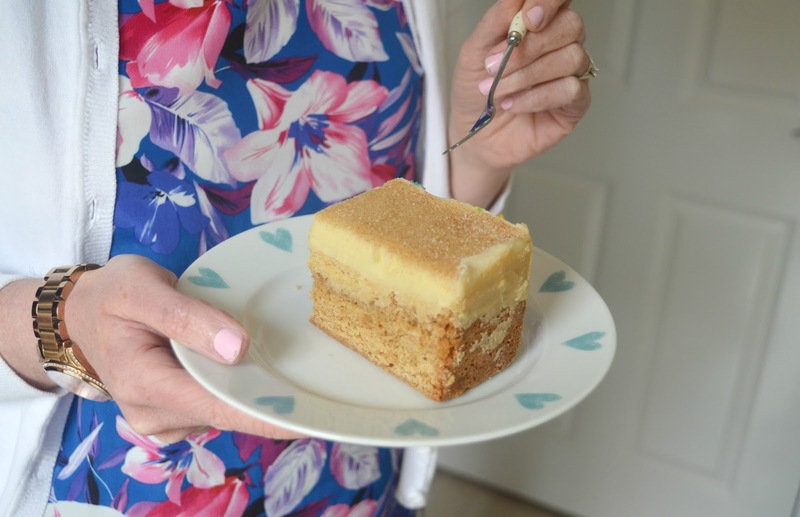 I discovered Cake Stories at the beginning of the year when I was out and about in Jesmond with my friend Sarah. You have to be pretty speedy to get a seat as it's small and very popular but once you have your bum on a chair you are in cake heaven. I'm yet to take Simon which makes me a pretty rubbish wife and am yet to do a review which makes me a pretty rubbish blogger! Great excuse for another visit I think? When we heard that Naked Deli was opening in Gosforth back in the Summer we were beyond excited and it's become our "go to" place for breakfast in Newcastle. Simon insists that the Cacao Sweet Tooth smoothie tastes just like a chocolate milkshake and I'm still working my way through the menu to decide on my favourite. We knew we were going too much when the staff started to recognise us! Something tells me we'll be living there this month when our much needed health kick starts. Amazingly I've not actually written a post about Time Banhmi in Newcastle - crazy when I think about how often Simon and I visit! Whenever we're in town shopping and our tummies start rumbling we tend to end up in the Vietnamese cafe ordering the Caramel Ginger Chicken Rice Box - it is out of this world and a much healthier and tastier alternative to the other quick lunch stops in Newcastle. Opening at the very end of 2015, Daniel Farm was my discovery of 2016. Doorstop sandwiches and homemade cakes all served in the beautiful countryside cafe make this picture perfect dining. 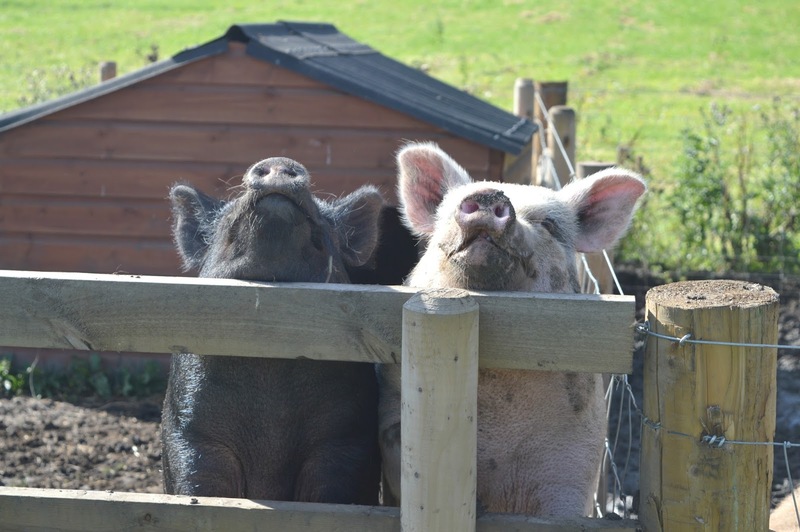 Once you've stuffed yourself with far too much food there's the opportunity to stretch your legs with a stroll round the farm which is home to the friendliest animals in the North East. I can't wait to see where 2017 will take me - I think I'd better buy some elasticated trousers!